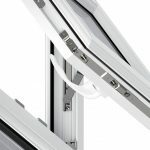 Stylish and attractive, the Liniar Casement windows are created with ultra slim sightlines, meaning improved visibility thanks to an enlarged area of glass panes in each window. 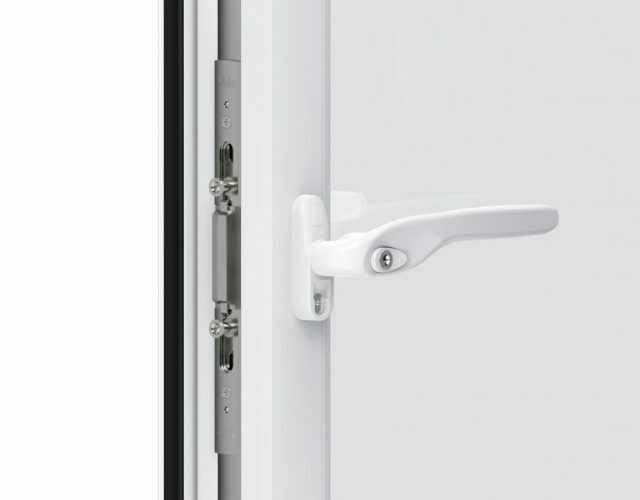 We want you to be safe and secure which is why we also offer Yale high security locking. 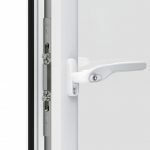 Not only is it secure, but it also comes with a Yale 10 year hardware security guarantee, as well as £1,000 insurance contribution in the unlikely event of a break-in. Save money on your heating bills and improve the value of your house with our casement windows. 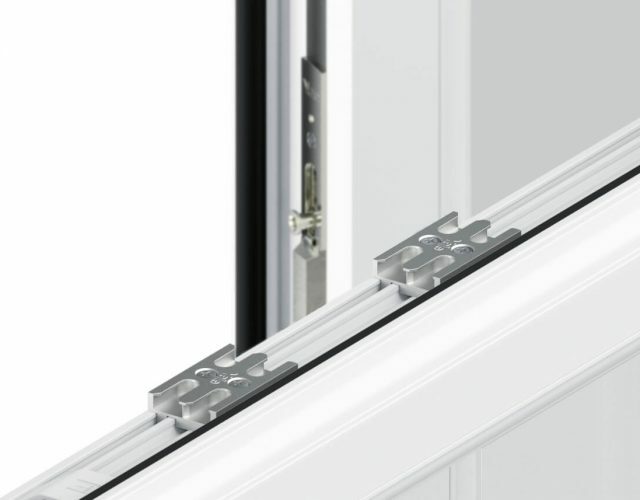 The multi-chambered Liniar profile locks the heat in and stops the cold getting through. Our double glazing achieves a WER rating of A+14, making it a brilliant thermal insulator. 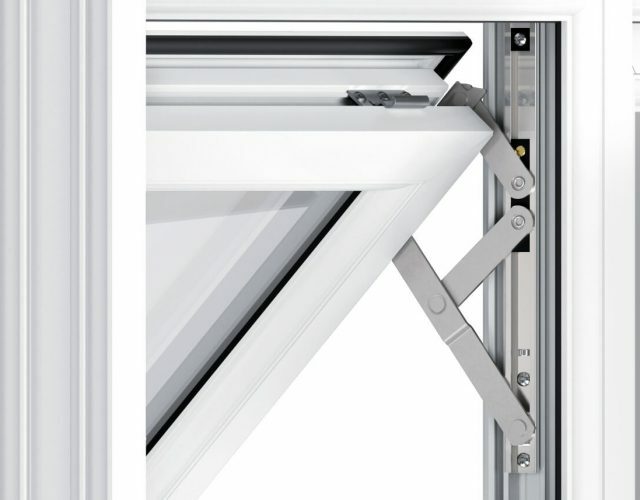 Because of this energy efficiency our windows achieve the highest possible BFRC window energy rating in the industry. Windows that are built to last. They will never rot, warp or require re-paining. 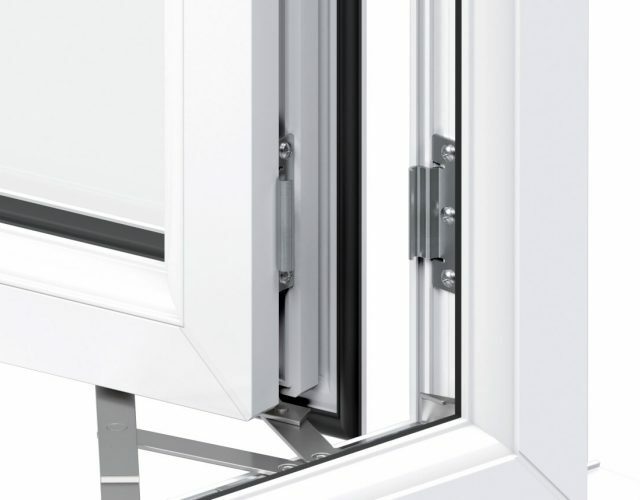 The only thing you need to do is lubricate the hinges once in a while to ensure the window functions at its optimal performance. 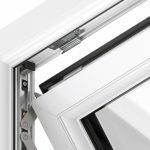 The design of our casement windows is enhanced with the use of chamfered detail; a flat surface created from cutting a straight edge. A desirable option for simplistic style and contemporary aesthetics. 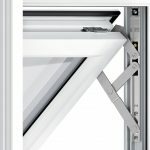 These windows are suited to a multitude of different applications. 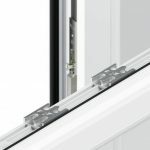 Their single lever latch design allows for ease of operation making them ideal for hard to reach places within your home. 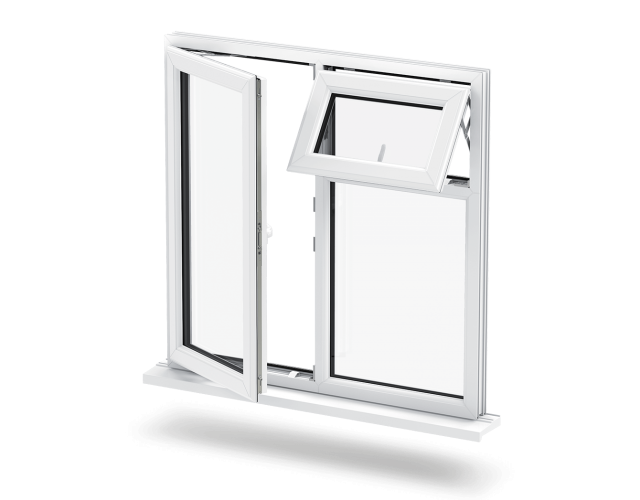 The uPVC casement window swings open and freely, making them easy to open and close. 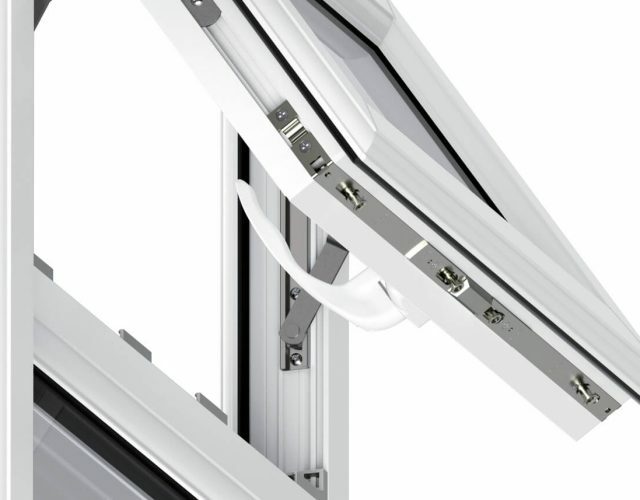 Each uPVC casement window is built with exceptional hardware to ensure a long lasting performance. 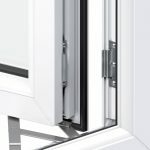 Kitemark approved and BBA accredited, our double-glazed casement windows carry the BS 7412 and PAS 24 Kitemark Licence. 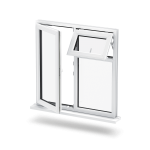 This means our casement windows provide maximum security and weatherability. 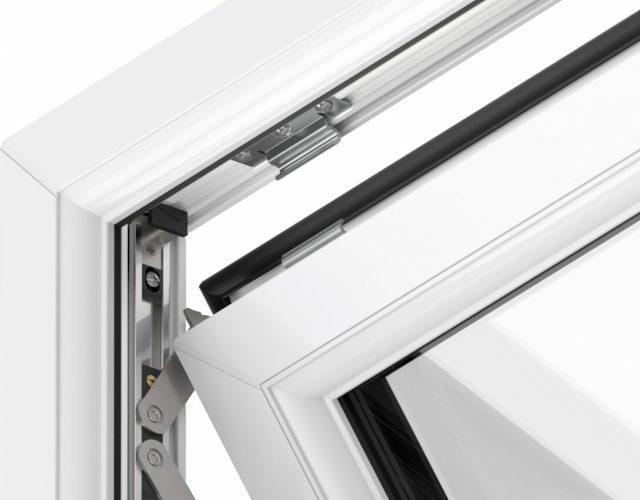 Stylish, secure and energy efficient.Our casement windows offer both high security and energy efficiency. Not only that, but they’re also friendly to the environment being 100% recyclable and completely lead-free (meeting EU and UK legislation ahead of time). 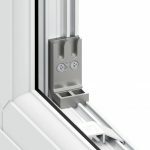 Our casement windows offer more than just a beautifully designed product as they have been created to meet the exacting standards of homeowners. 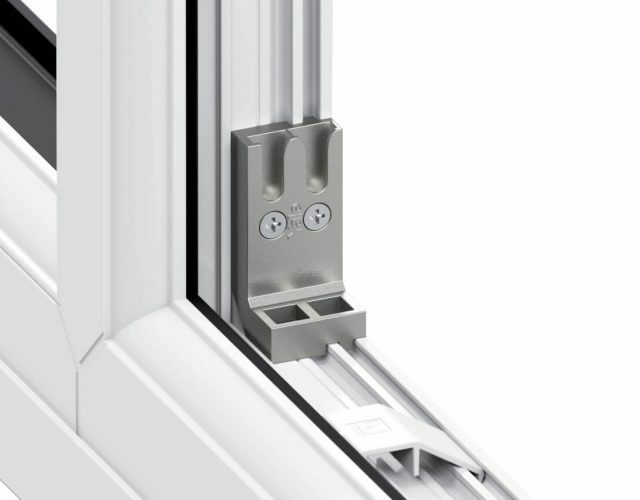 With a choice of colours, glazing and hardware there's a perfect match for everyone's needs.